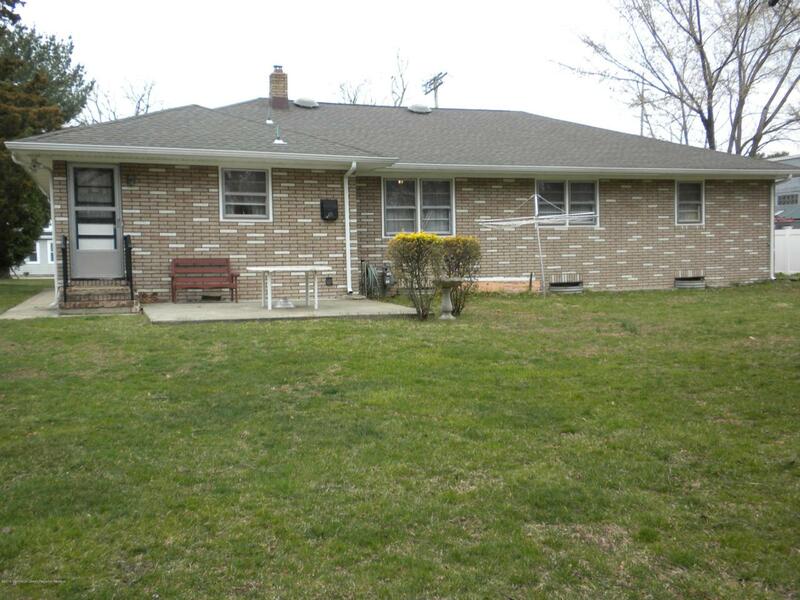 Well maintained full brick ranch boasting levelspacious yard. 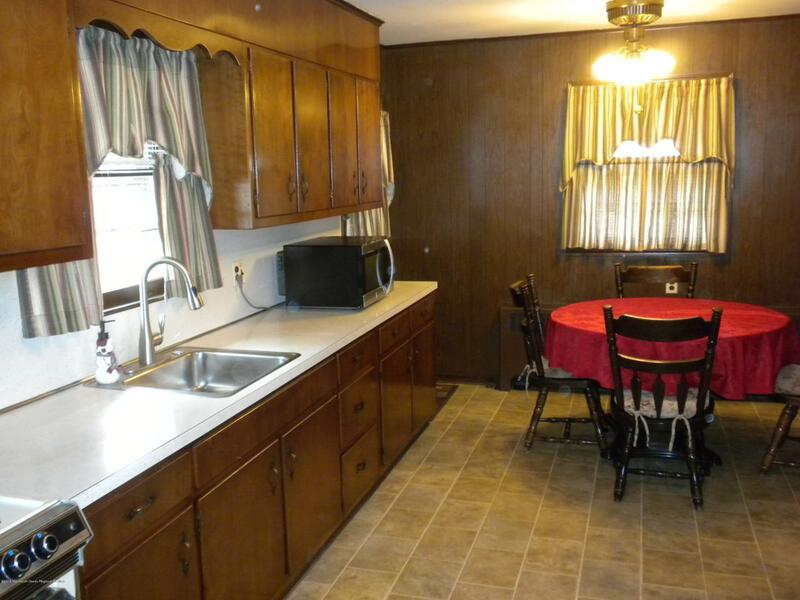 Large eat in kitchen with accessto concrete patio and backyard. Roof replacedapproximately six years ago and bedroomshad new carpet installed in 2016. 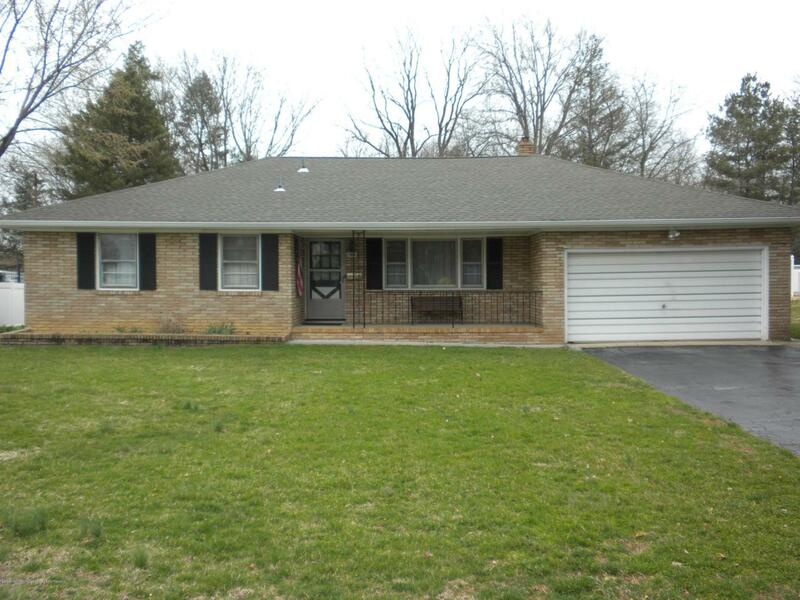 Full basementand two car garage with large driveway. 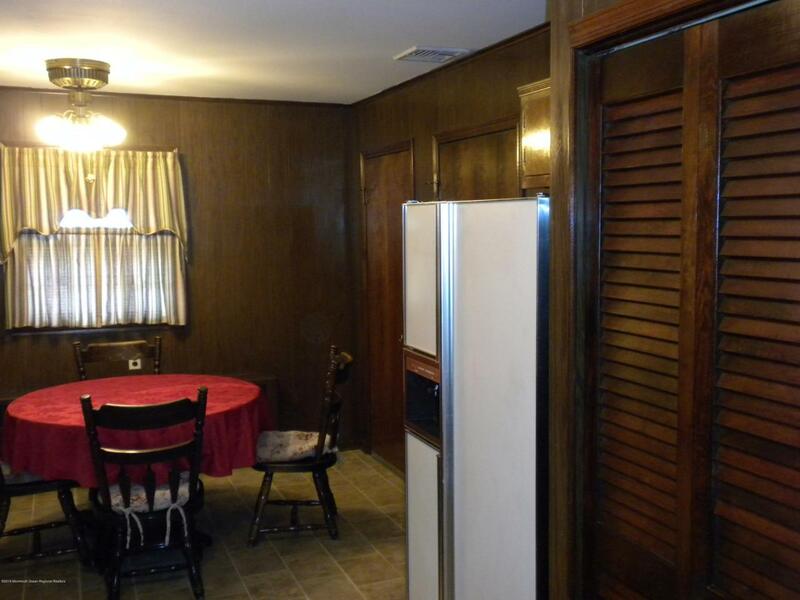 House needs updating but immaculate throughout.Close to shopping, highways, parks, andexcellent Holmdel school system. Listing information © 2019 Monmouth-Ocean MLS. Listing provided courtesy of Peter J Annunziata of Gloria Nilson & Co. Real Estate.